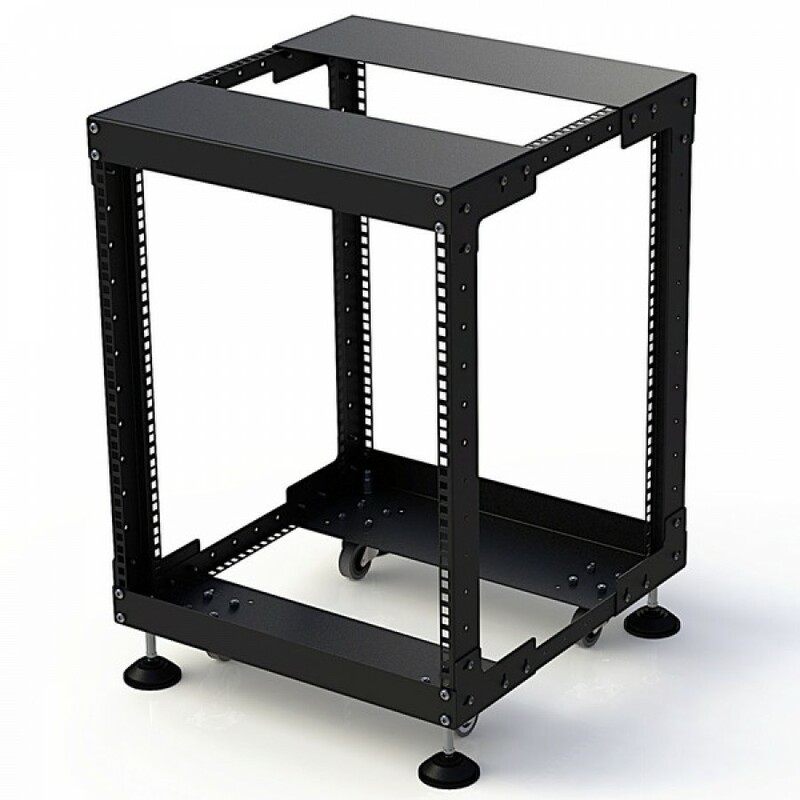 Simple Open Tower Rack System. 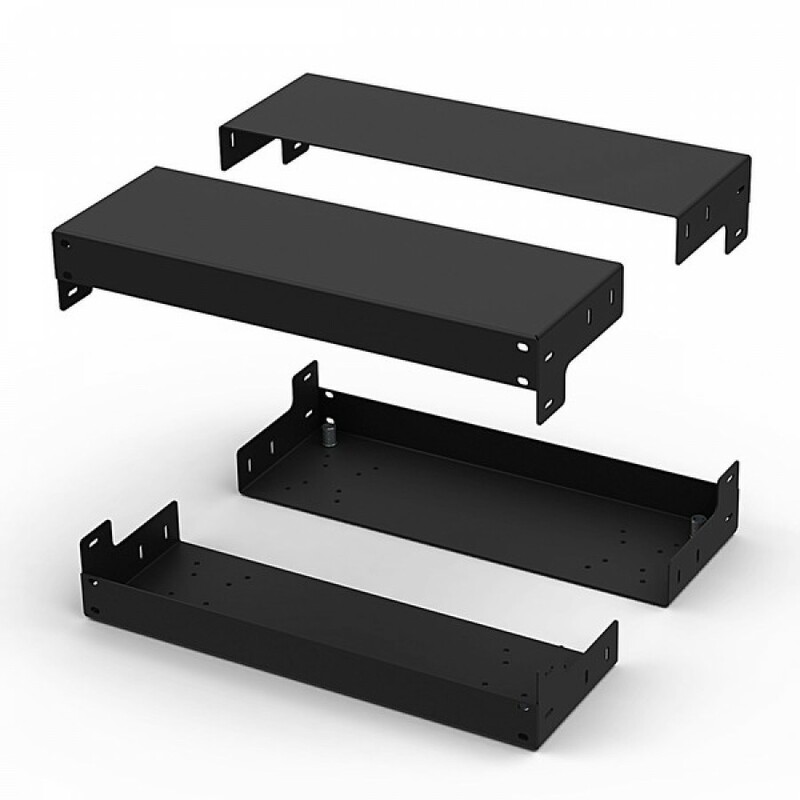 Works with R0863 or R0883 Rack Strip Rack Strip (Minimum 4U) for any size or depth rack. 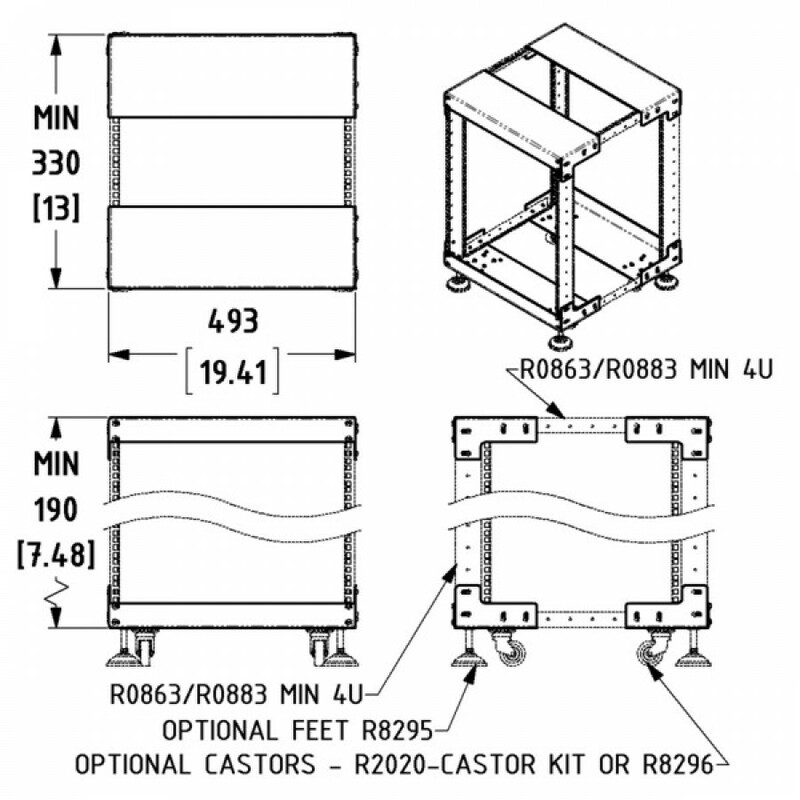 Optional Adjustable Feet F3000 and Castor Kits R8296 or R8480 Available.